Whitepaper vs. Article – What’s The Difference And When Should You Use Each? We’ve all heard it before; in the world of marketing, content is king! But is all content created equal? Are there some forms of content that are better than others and should they be used differently in different situations? In this post we'll discuss two of the most common forms of contact - the whitepaper and the article. We'll cover what the differences between the two are, and when you should use each. In the world of marketing, an article is usually a 1 - 2 page piece of content. It can take the form of a press release, an editorial (an article that educates about something), an opinion piece (an article that takes a position and tries to convince the reader), or other variations. Articles can be formal or informal in tone. They can be educational or entertaining or both. Articles can be pitched as guest posts on other blogs, posted to sites like LinkedIn, offered as content to major publications like Inc Magazine, and posted to the company's own website. A whitepaper is usually 6 or more pages. It is an authoritative and impartial report on a specific topic, and informs readers about a complex issue. The main purpose of a whitepaper is to educate readers on the finer details of the topic. In the world of marketing, whitepapers are usually professionally designed and can be downloaded as PDFs. The difference between an article and a whitepaper mainly boils down to length and level of detail. An article is supposed to provide an overview of a topic and is usually a page or two. A whitepaper is longer and covers a topic in more detail. It gives an in-depth view, and can often include more research. According to DemandGen Report, in the past 12 months B2B buyers used whitepapers to make 82% of their purchasing decisions. So even though they take more work, they're often worth it. B2B buyers are 79% more likely to share whitepapers with colleagues than articles. 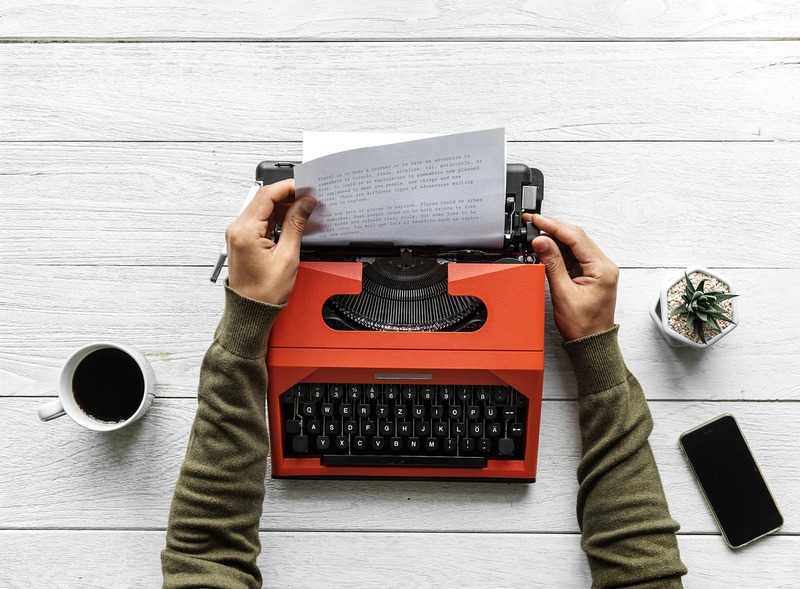 Whitepapers generate credibility and trust for their publishers, and they can generate direct traffic to a company's website by making readers curious about a business and what it has to offer. Whitepapers can be great for B2B lead generation. On the other hand, articles can be generated more quickly and can include opinion and entertainment - so extensive research isn’t required. As such, articles are a good way to raise awareness for B2B companies. When articles appear in trade publications or mainstream media, they can put your company on the radar of prospects who wouldn't have known about you otherwise - and that can only be good for B2B sales. The best way to get the value and credibility of a whitepaper, combined with the lesser-investment and speed of an article, is to make both out of one. How do you do this? A good whitepaper, once completed, is full of ideas that can each be developed into individual articles.